Upton House are appearing on the recently launched Royal Windsor Monopoly Board. 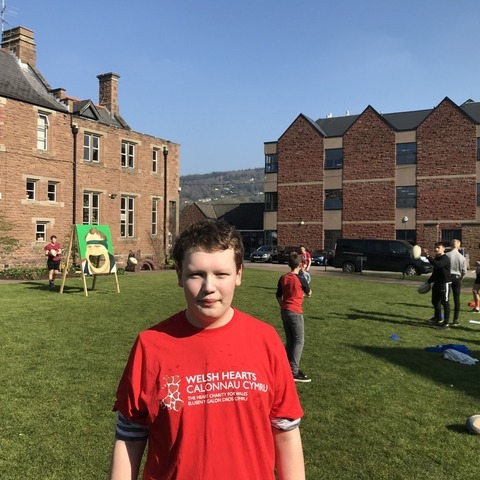 The children, who prepared and presented the campaign themselves, were delighted to appear along with other notable landmarks such as Eton College and Windsor Castle. 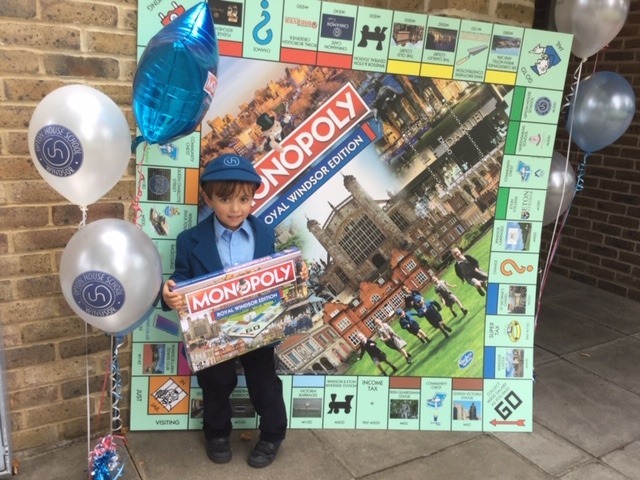 Giant Monopoly board for Upton House School children. 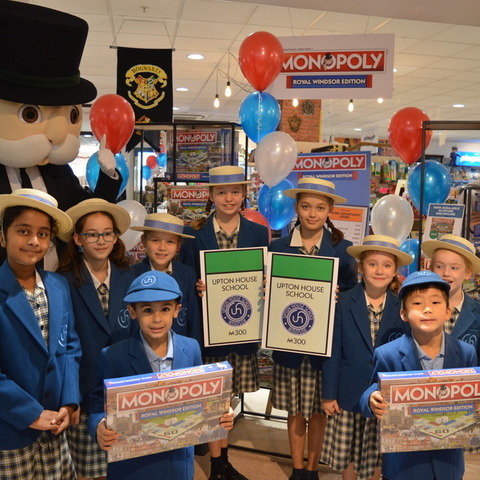 Upton House school children were thrilled to discover their school appearing as a landmark on the Royal Windsor MONOPOLY board recently launched. 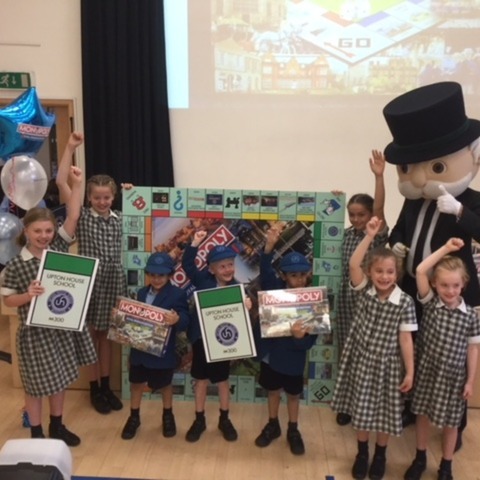 Boys and girls from the school, located in the heart of Windsor, were visited by Mr Monopoly himself who brought the exciting news to school along with a giant monopoly board for the children to celebrate. The school has long standing history in Windsor and has long been an integral part of the Windsor community since it was founded in 1936. 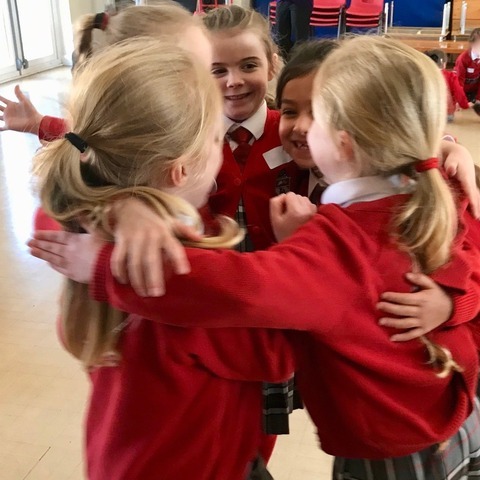 Upton House school has provided a nurturing and high achieving education for local families for over 80 years, including royal princesses Beatrice and Eugenie who started their education at the school in 1994. 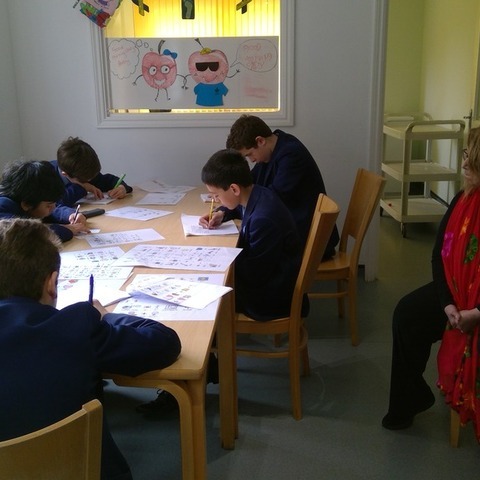 The school has grown from a traditional Victorian Windsor house built in 1830s to now comprise a blend of modern state-of-the art buildings and facilities. 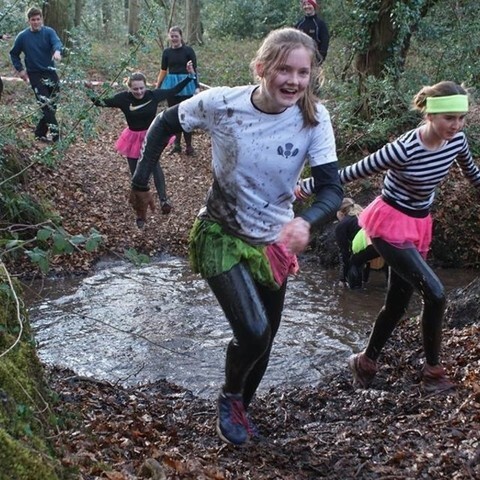 Photo: Upton House School appear in the 'green' education section of the new game. 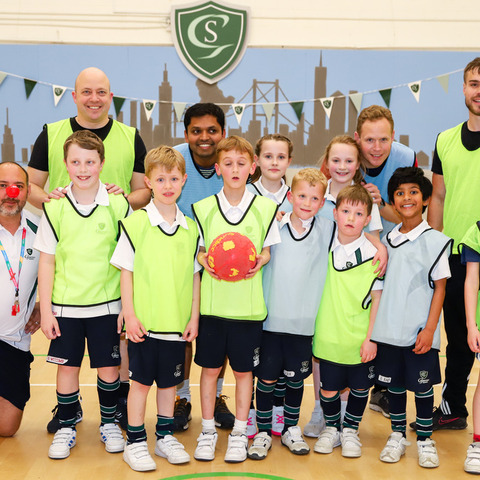 Photo: Delight as Mr Monopoly visits Upton House School with the news!